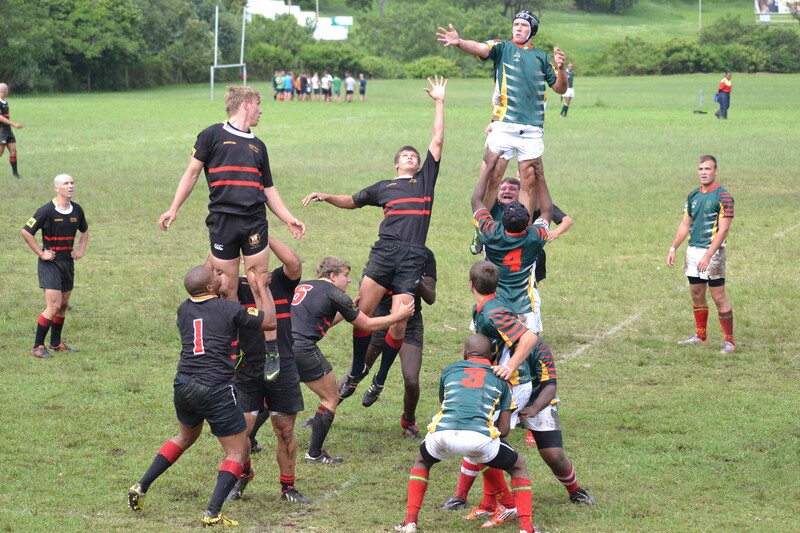 Sportweni has a proud tradition in hosting some of the most memorable rugby weeks for schools over the years. Many a father will tell you about his enjoyable rugby tour to Sportweni in the 70’s and 80’s, and that he will always remember it as a highlite of his school career. A healthy balance between competitive participation, coaching and “time-out” to relax and enjoy the sea, sun and beach.